Citadel Roofing specializes in providing roofing repair and maintenance services for residential, commercial, and industrial projects. Our team has more than 15 years experience combined in the roofing and building maintenance industry, that is why we understand the unique challenges that are presented to us when approaching smaller residential projects or highly complex industrial or commercial jobs. We have gained our expertise over many years of roofing repairs, waterproofing & building maintenance experience. Citadel Roofing has an stellar public relations history. 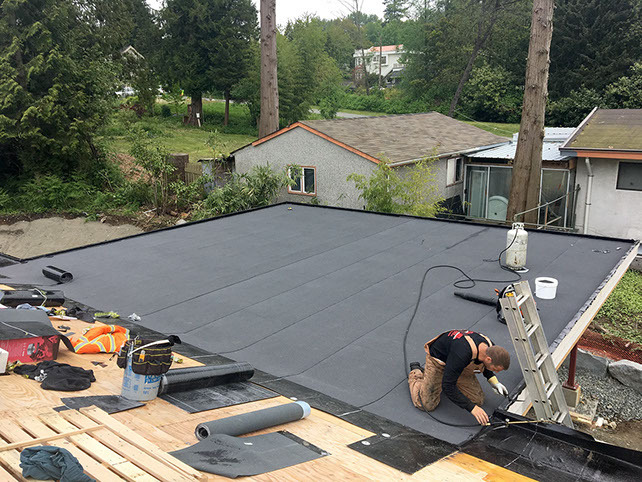 We believe that the client knows best, and we will work hand in hand with you to ensure that your roof, or any other project, is constructed or repaired to your specifications while offering advice to make it even better. We also offer custom sheet metal Installation and ballasted roofing to meet our clients’ needs. We have served hundreds of households and businesses, which have expressed extreme satisfaction in our work. 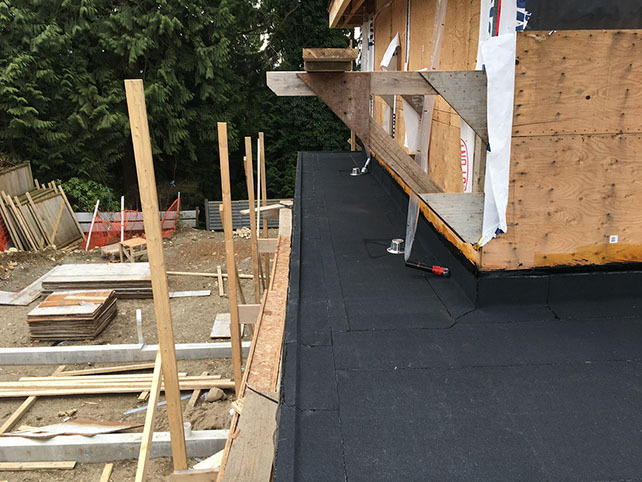 We offer the best roofing services in the Vancouver area using superior and durable products, all our roofing and waterproofing products have been tested for years. We make use of the latest construction equipment and technology in our work. Our experts are highly trained and have long years of experience in the industry. 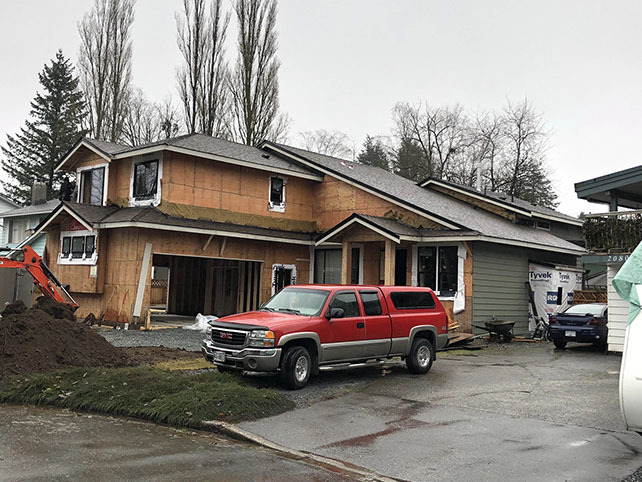 Our Roofing Company offers service to clients across Maple Ridge, Abbotsford, Burnaby, Coquitlam, Langley, Mission, Surrey, Richmond, White Rock, Port Coquitlam, West Vancouver, North Vancouver, and Vancouver, British Columbia.